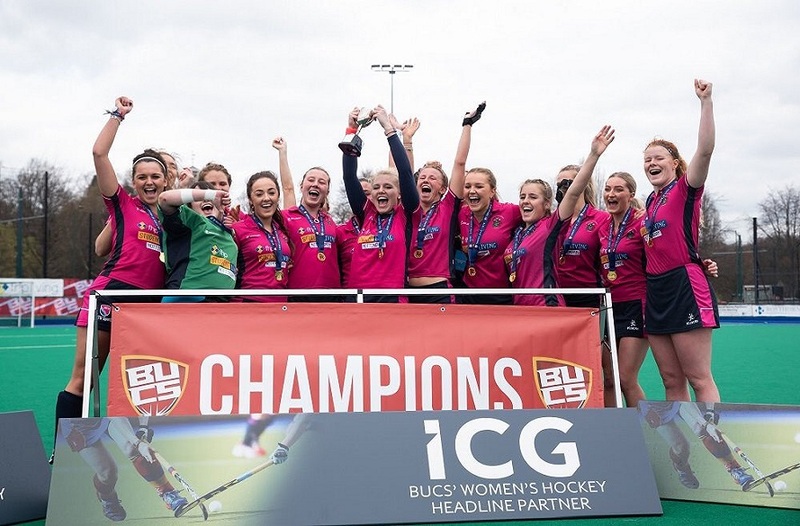 It’s the most anticipated sporting event of the year, the chance to represent your university with pride, the chance to put on your pink and cheer your teams to victory – it’s the annual Charity Varsity Series! With more sports than ever before, 2016 is hotting up to be the most exciting series yet. Will NTU lift the cup and claim the sporting bragging rights in the city? Once again, we’re gearing up to face arch rivals University of Nottingham as our NTU teams go head to head with their cross-town rivals in a bid to claim the trophy. This year we’re bringing you an action packed three weeks of fixtures early in Term Three, before the curtain comes down on the series with the final fixture on 13 May. Starting with a bang, Basketball will tip off the series at Nottingham’s largest indoor venue, the Motorpoint Arena on Friday 22 April 2016. 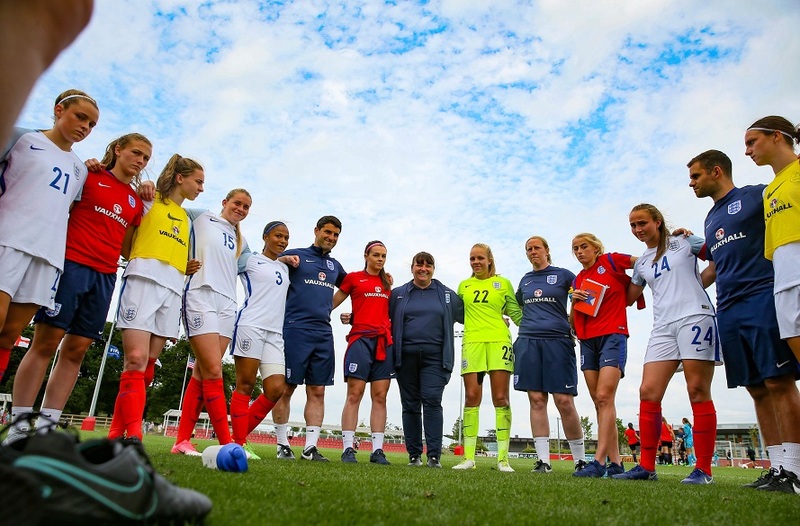 Students, staff and the public can enjoy a range of sports including rugby union, cricket, american football, hockey, football, netball and volleyball in prestigious locations such as Meadow Lane, Beeston Hockey Club and Lady Bay. The most popular fixture, however, is always ice hockey. As one of the largest varsity fixtures outside of North America, the ice hockey event has enjoyed crowds of over 7,000 turn out to watch the athletes face off. Matt Nicholson, Vice-President, Sports, of Nottingham Trent Students' Union, said: "The Charity Varsity Series is the highlight of the University's sporting calendar, and the highly exciting tournament offers something for everyone, whether they are taking part in one of the games or just spectating. "It brings together students from both universities and, while the teams are highly competitive, there is much fun and camaraderie between them. Similarly, there is a fun and friendly rivalry between spectators. "After narrowly losing out to our local rivals at The University of Nottingham since we last won the tournament in 2011, we are hoping that this year we can bring home the trophy!" 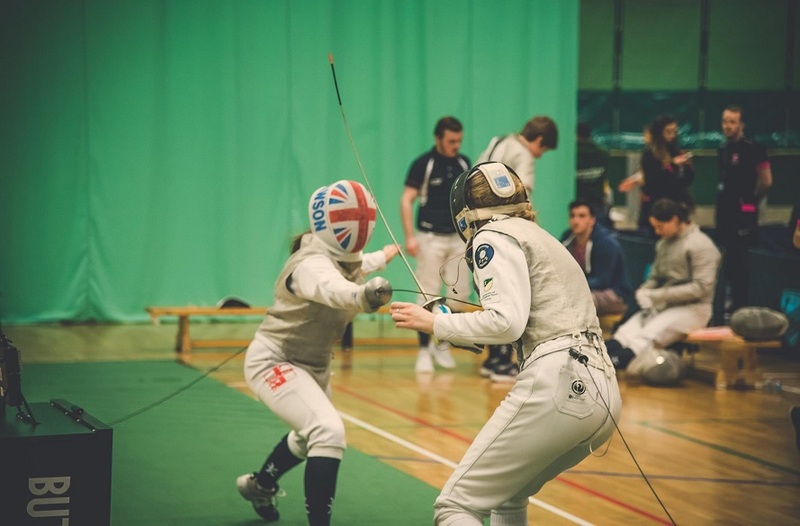 New for this year are the Varsity Super Wednesdays where a range of sports will battle it out throughout the day to gain an extra point for their university. Teams featuring in this action packed day include rowing, horseball, squash, badminton and dodgeball, to name just a few. Our mission this year is to make the series even bigger and are now looking to NTU’s loyal fans to help us with that quest. So get your tickets, dig out your pink and get ready to help our teams return the trophy to its rightful place. Be #ProudtobeNTU. Tickets are available to buy online now. Season tickets offer the opportunity to purchase a single ticket that allows entry to every fixture and comes with the added bonus of a free T-shirt! Individual ticketed events include Football and Basketball and can also be purchased online. All other events require a small donation on the door and will be based on a first come, first served basis. To keep up to date on all the latest varsity news make sure you follow NTU Sport on Twitter and tune into Fly FM Sport using the hashtag #TrentVarsity. 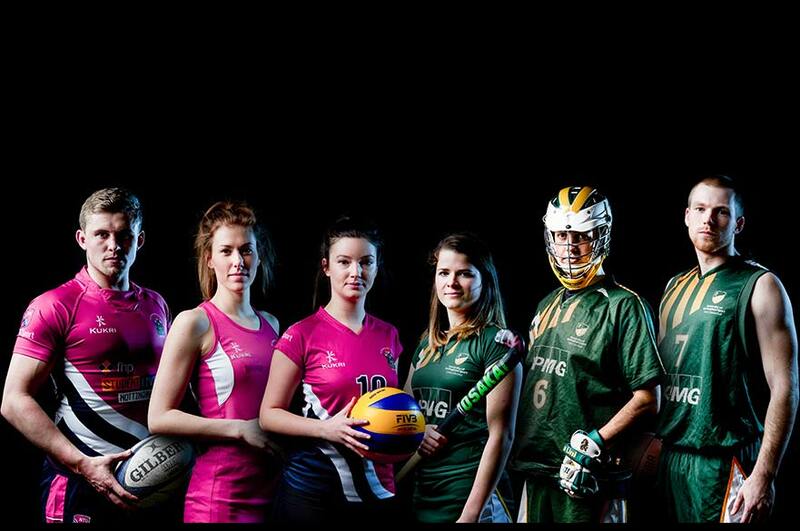 For a full list of fixtures visit the Nottingham Varsity website.